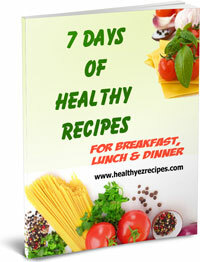 Transform your life with our healthy recipes. Healthy eating doesn't necessarily mean bland and tasteless. 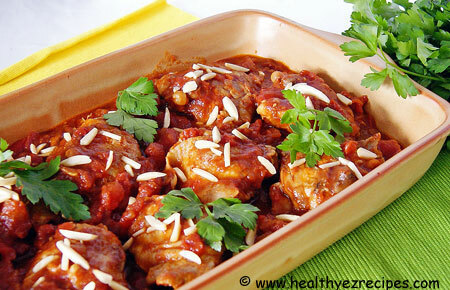 Our recipes are easy as well as being tasty and the best thing is they won't pile on the pounds. Subscribe today so you don't miss a single recipe. 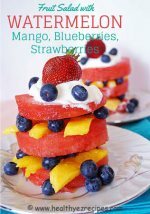 Continue reading "Watermelon Fruit Salad Stack"
Continue reading "How to Cook Roast Beef that's Juicy and Tender"
Continue reading "Quinoa Stuffing - The Healthy Alternative"
Lets talk turkey. 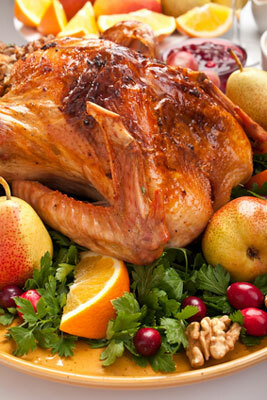 The holiday survival guide to cooking a turkey, from buying, storing, preparation and cooking times. 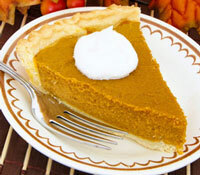 Continue reading "The Essential Guide to Cooking A Turkey "
What are the various methods for cooking beef? 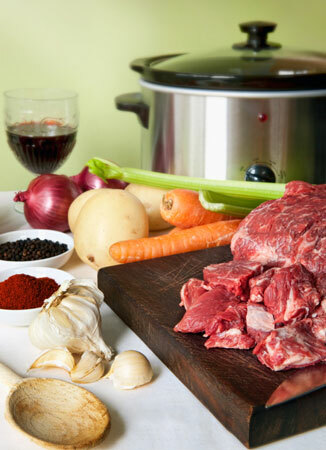 Learn how to cook beef so it's juicy and tender - no more tough, dry meat. 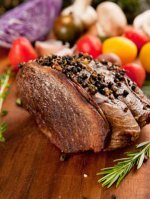 Continue reading "How to Cook Beef the Healthy Way"
Continue reading "Healthy Beef Recipes - Braise, Grill and Roast Your Way to Magnificent Meals"
Spicy Fruit Salad - A sweet and spicy blend of honey, cinnamon, cardamom and star anise create a tantalising taste. Continue reading "Sweet and Spicy Fruit Salad Without a Hint of Sugar"
Want poached pears without the wine? 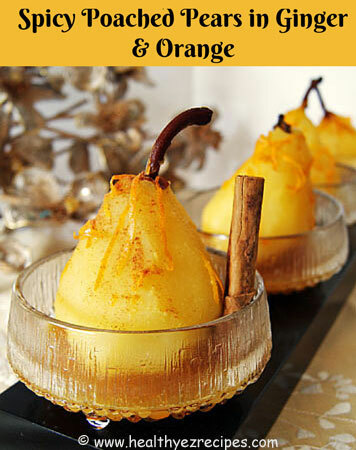 Try these spiced pears poached in an orange and ginger sauce. Perfect as a light dessert. Continue reading "Spiced Poached Pears in Orange and Ginger Sauce"
This lighter version of vanilla panna cotta is made with yogurt rather than the traditional cream. 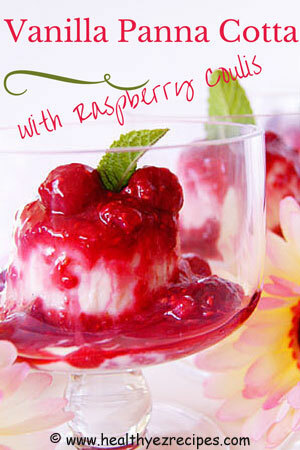 Team with raspberry coulis for the perfect dessert. 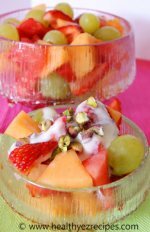 Continue reading "Yogurt Panna Cotta - Creaminess Without the Cream"
These healthy dessert recipes are not merely yummy but also low in calories. 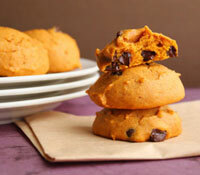 Indulge your sweet tooth and enjoy your favorite indulgence guilt free. 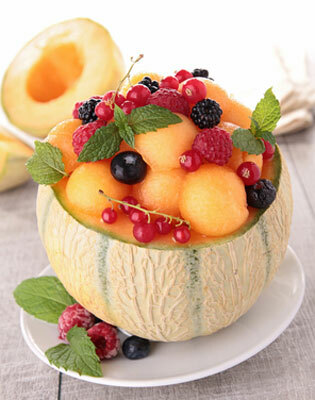 Continue reading "Healthy Dessert Recipes - Transform your Favorite Sweet Treats"
Want to enjoy your favorite pumpkin dessert without the calories? 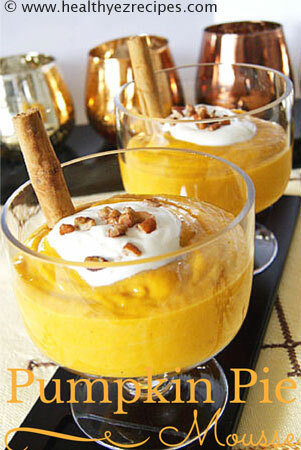 Then try this pumpkin mousse, made with silken tofu instead of cream, lightly spiced and sweetened with maple syrup. 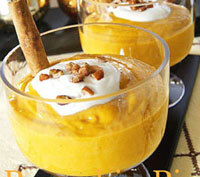 Continue reading "Pumpkin Mousse – The Easiest Dessert Ever"
Master the art of slow cooking with our top 10 crock pot cooking tips. Get the most out of your slow cooker and make winter a feast of mouth-watering flavors. Continue reading "Crock Pot Cooking Tips or Slow Cooker Secrets"
Warm up your winter with our healthy slow cooker recipes, tips and more. Comfort food at its best. 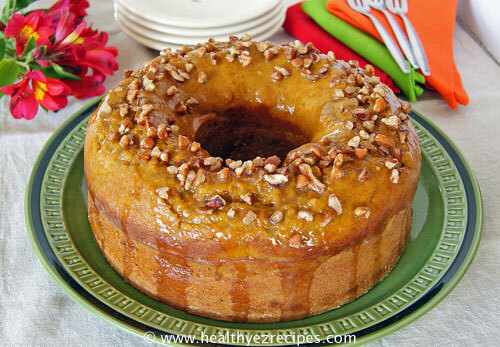 Continue reading "Healthy Slow Cooker Recipes – One Pot, No Fuss"
Pumpkin Pound Cake with maple syrup glaze - the perfect pairing for this super moist, super delicious cake. 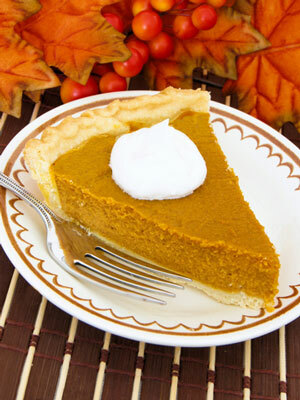 Continue reading "Pumpkin Pound Cake with Buttermilk Maple Glaze"
Healthy Pumpkin Pie Recipe - A lightened-up version of an old favorite. 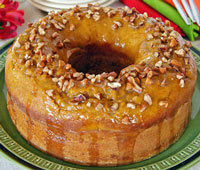 Our version is made from whole-wheat pastry and is quick, easy and delicious. 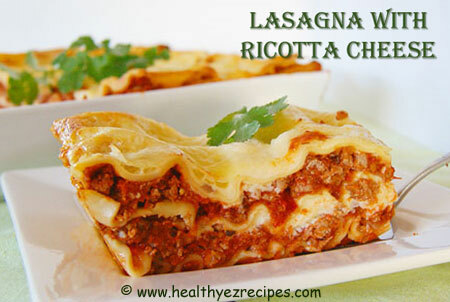 Continue reading "Healthy Pumpkin Pie Recipe Worthy of a Special Occasion"
Lasagna with Ricotta Cheese - The ultimate comfort food with layers of cheesy sauce and hearty beef topped off with gooey, melted cheese. 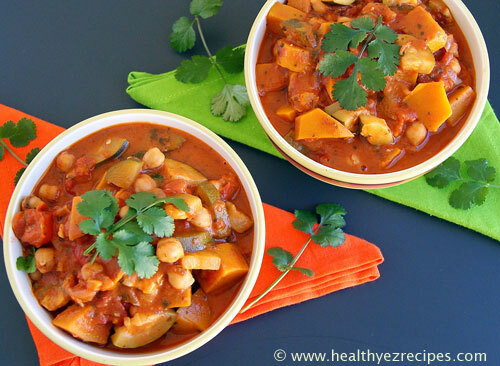 Continue reading "Lasagna with Ricotta Cheese Sauce and Hearty Beef Sauce"
Heat up your kitchen with this fabulous chickpea, zucchini and pumpkin curry. A great way to feed the family. Continue reading "Chickpea, Zucchini and Pumpkin Curry - Favorite Comfort Food"
You'll have lunchtime all wrapped up with these chicken wrap recipes. 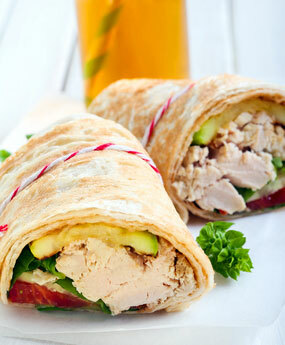 Use your leftover chicken to create these wonderful tempters. Continue reading "Chicken Wrap Recipes - Ways with Leftover Chicken"
Moroccan Chicken Recipe - Say goodbye to boring chicken and take a culinary journey to North Africa with this recipe. Continue reading "Moroccan Chicken Recipe with Honey, Tomatoes and Almonds"
This coconut pineapple slice is filled with nuts, seeds and other good things, then topped with a tangy lemon icing and toasted shredded coconut for extra flavor. Continue reading "Coconut Pineapple Slice of Heaven"